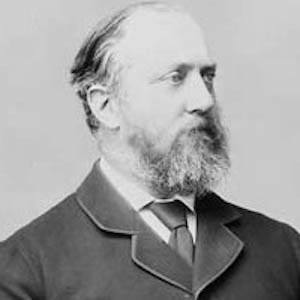 Politician in the United Kingdom who served as Colonial Secretary from 1885 to 1886 and the Governor General of Canada from 1888 to 1893. He got a commission in the Grenadier Guards and rose to the rank of Captain. He is most famous for creating and donating the Stanley Cup to Canada. The cup became the championship trophy of the National Hockey League. He married Lady Constance Villiers, daughter of George Villiers, in 1864. Simon Gagne won the Stanley Cup, which was named in his honor.